When a hurricane causes an immense amount of devastation, it can be difficult to know exactly how to begin the rebuilding process. Hurricane Harvey has already proven to be one of the most expensive disasters in this nation’s history, and it will likely take years for Houston and surrounding areas to recover. Once you start the long and grueling process of rebuilding, however, it is important to shop wisely and avoid scam artists who only seek to make a profit off of the insurance claims checks that come with a severe storm such as this one. Below are just a few tips for avoiding a scam as you begin to rebuild your home and life. One of the most important things when rebuilding after a hurricane is to never jump on an opportunity sent directly to your email without provocation. Scam artists and slick businesses track disastrous weather, especially during hurricane season. As soon as a tropical storm strikes, they work to pull in as many unassuming customers as possible. Do not trust unsolicited emails from companies promising to rebuild your home at an unbelievable price. Just like with emails, scammers hit the phone after a hurricane like Harvey. These calls can seem tempting and promising, but they are likely from scam artists that only want to cash in on your insurance claim. In fact, fraud is rampant in times of natural disaster. If it sounds too good to be true, it often is. Any unsolicited contact of any kind regarding rebuilding after a storm is suspicious at best. With some online research, you can avoid falling for these tricks by determining the company’s reputation. Go to the company’s website and look for any discrepancies, search for online reviews, and check out the Better Business Bureau. That way, you can rest assured knowing that you are dealing with real companies and real prices. Whether you need to repair your roof or completely restart from the ground up, you are much better off working with familiar companies. If you have homeowner’s insurance, it may be difficult to know how to best use the resources you receive from your insurance claim after a devastating hurricane like Hurricane Harvey. Many companies offer claim assistance to best help you delegate insurance claim funds and get the most bang for your buck. Choose a company you know has your best interest in mind. 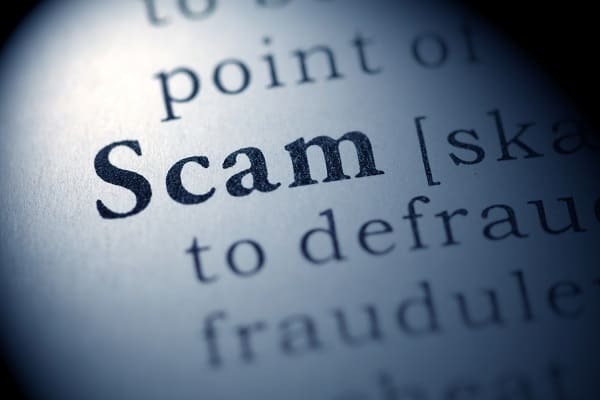 Avoid scams and con artists that are only looking to make money off of this tragedy, and go straight to tried and true names to begin the process of rebuilding both your home and your life.